There are more pressures in oil production than those beneath the surface. Despite oil’s value and importance, finding economy and reliability in processing can be more difficult than finding the crude. 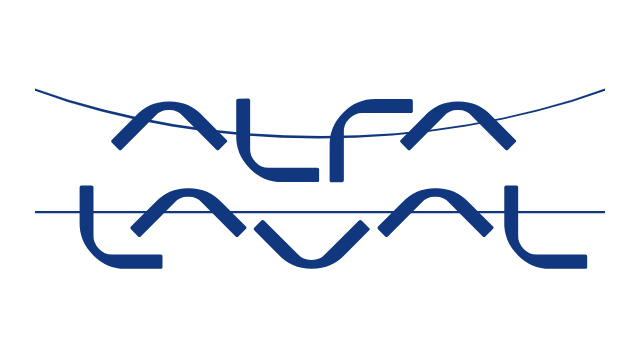 Alfa Laval offers expertise and capabilities that simplify the equation. 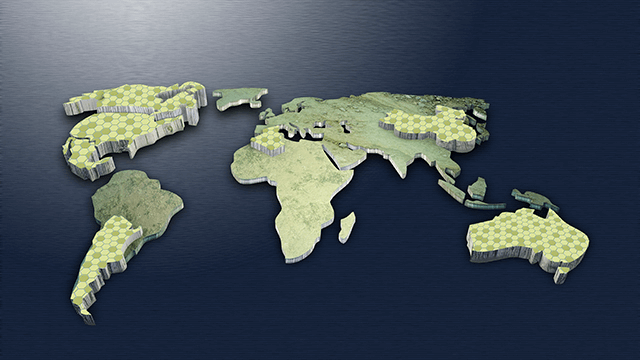 The needs of oil production plants vary as widely as the plants themselves, which can be found increasingly far afield. Today’s production involves challenging conditions like those in oil sands or deep seas, plus a growing range of processes, such as advanced oil recovery techniques. As a result, profit margins are often tighter. Alfa Laval expertise and equipment can make the difference, creating viable options that remain cost-effective even as conditions change. Our separation solutions, thermal solutions and other offerings contribute to process reliability, economy and safety and help keep these processes trouble-free. Over years of working with oil production, Alfa Laval has become adept at delivering performance within footprint and integration constraints. 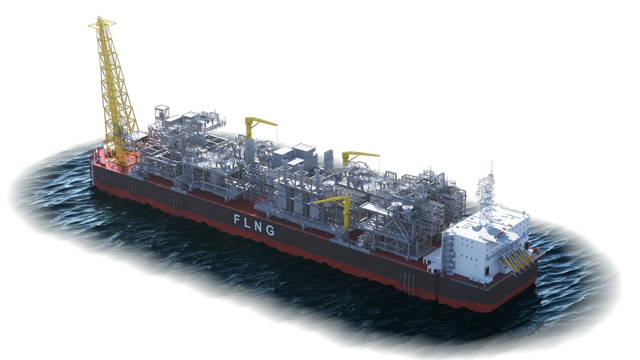 Important at all times, these are critical in upgrade and conversion projects, for example from vessel to FPSO. 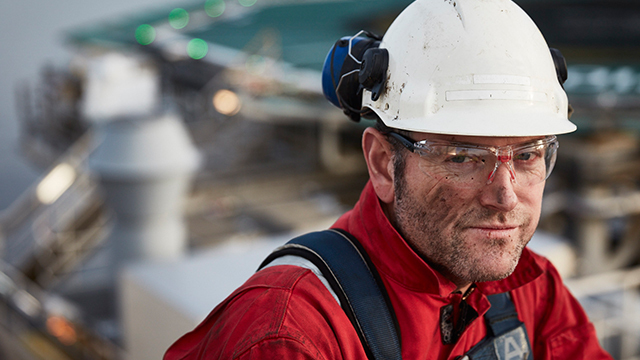 Our land-based and offshore solutions are fully tailored to the process and the conditions, ensuring easy implementation and lasting availability. In addition, we are always available for consultation, support and service – from start to finish. Alfa Laval has a role in nearly every step of oil production, land-based and offshore. Our solutions move, heat, cool and clean, ensuring reliable, energy-efficient processes and total compliance with regulations. Removal of solids and water from crude oil is essential to achieve pipeline quality oil. For conventional solutions, Alfa Laval’s wide range of heat exchangers optimize the use of heat while minimizing both installation footprint and maintenance requirements. Choosing an Alfa Laval OFX disc-stack centrifuge system is an alternative that simplifies the process. 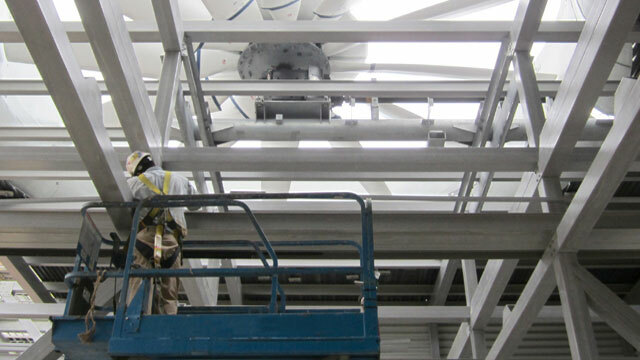 This solution saves space and provides constant separation performance without the excessive use of heat and chemicals. Optimal separation of the crude oil requires effective heating beforehand. Afterwards, the separated oil must be cooled down to be stabilized. Alfa Laval gasketed plate heat exchangers offer a compact and robust solution for both processes, and are resistant to gas, sand and other impurities in the crude. Drawing on vast application experience, we configure the heating and cooling circuits to achieve the most effective reuse of process heat. Compressing gas to the pipeline or injection pressure is a demanding process. At every stage, Alfa Laval’s portfolio enables robust, cost-effective solutions based on the pressures, cooling medium and maintenance needs. Land-based optimized solutions usually involve Alfa Laval finned tube or wet surface air-cooled heat exchangers. Offshore applications may involve Alfa Laval printed circuit heat exchangers, Olmi shell-and-tube heat exchangers, semi-welded plate heat exchangers or our extremely robust welded plate-and-shell heat exchangers, Alfa Laval DuroCore and DuroShell. Our gasketed plate heat exchangers may also be used. Injecting water maintains reservoir pressure and boosts oil production but also comes with challenges. The pumping system must be sufficiently flexible to handle changing reservoir conditions, yet robust enough to avoid erosion and scaling when using produced water. Designed for increased flexibility and serviceability, Framo water injection pumps feature individual impellers that can be fitted without rebalancing the rotating assembly. Tungsten carbide wear surfaces, combined with double mechanical seals and barrier fluid, ensure reliability even when injecting produced water. As offshore development projects move to deeper and more remote areas, the hull tanks of FPSOs are increasingly used to store chemicals for process and flow assurance. Framo submerged cargo pumps are excellent choices for lifting these chemicals to topside processes. system, or installed with its own separate hydraulic power system. 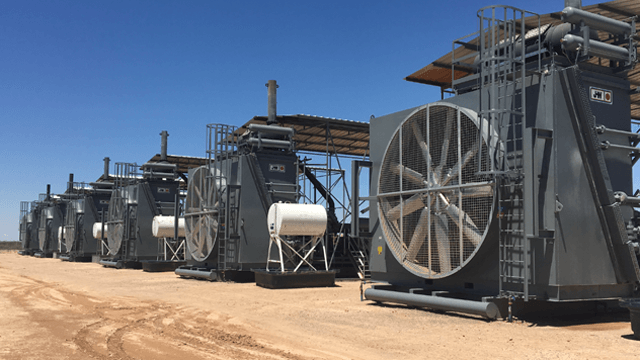 All Framo cargo pumping systems undergo full-scale testing prior to delivery to ensure easy installation during commissioning. Whether moving crude for separation and stabilization or pumping oil from a cavern reserve, robust and effective pumping is needed. Framo cargo pumps are the industry standard at sea, while Framo cable-free electric submersible pumps are among the few with the capacity and reliability for cavern applications. All Framo cargo pumping systems undergo full-scale testing prior to delivery to ensure easy installation during commissioning. Regular use of Alfa Laval Gunclean Toftejorg high-impact tank cleaning machines for crude oil washing is strongly recommended to clean areas around the cargo pumps and to avoid corrosion caused by sediments in storage tanks. Due to a huge variety of options, these machines can be customized to meet any built-in requirement for offshore installations and meet all rules and regulations for C.O.W.